Shopping for your mom can be hard….what do you get the person who gave you life?! As a mom myself, I have a bit of insight into Mother’s Day gift ideas that moms really want. Flowers are nice but they don’t last very long. I like giving unique gifts to my mom for Mother’s Day, something that I know she would really want or use all year long. I have come up with a Mother’s Day gift guide to help give you some inspiration to give the perfect gift to the mom in your life. There should be something for every budget. I think that all moms would love these awesome gift ideas but I have tried to separate them into categories by interests. Some brands did send me product in exchange for being featured but I only recommend products that I would buy myself. Taking care of yourself is very important. I know a lot of moms are into health and fitness so they can be around a long time for their family. If your mom likes working out or eating healthy, these are some unique gift ideas for her. Beachbody On Demand: This is what I personally use to get in my daily workout. I love that I have access to ALL of the Beachbody workout programs with this streaming service. It is so easy to do a workout when my daughter is down for a nap and I don’t have to even leave the house. A yearly membership is less than $9 per month! Coobie Workout Apparel: I am a huge fan of Coobie. They have the most comfortable sports bras and leggings I have ever worn. They are so cute and perfect for running errands or heading to the gym. Blue Apron: If your mom likes eating healthy and trying new recipes, get her a subscription to Blue Apron. She will have all of the ingredients shipped right to her door so that the whole family can have a healthy meal. Bonus, she doesn’t have to go shopping! Hapari Swimsuit: I love the cute and stylish Hapari swimsuits. They are modest without being frumpy. They have all kinds of styles that mom will love. These gift ideas aren’t just for stay at home moms, but I know that being one myself, these would make me very happy to receive on Mother’s Day! Shark Ion Robot Vacuum: We all know how dirty our floors get when we have kids. Give mom a Shark Ion Robot vacuum to pick up the mess for her. This vacuum saves me so much time throughout the week and keeps my home looking nice and clean! Audible Membership: I rarely have time to sit down and enjoy a good book. With Audible, I can listen to any book I want while I am cleaning the house, waiting in the car line for the kids, or going for a walk. If your mom loves to read but just doesn’t have the time, this would make a perfect gift! Spa Day: Give mom a day just to herself to relax and get pampered. I love using Groupon to find the best local beauty and spa deals. You can find deals for manicures, massages, facials, hair cuts, and more. Buy several of these so that mom can treat herself to a much deserved luxury day! Mom Graphic Tee: I love the cute graphic tees that Cents of Style carries. They have some cute ones just for moms. They have a Sports Mom shirt, a Mom Life shirt, and my personal favorite, a Tired as a Mother shirt. House Cleaning: I know that most of my day is spent cleaning the house. The perfect gift for most stay at home moms, is to have someone come in and clean their house for them! You can use Care.com to find housekeepers in your area. They come with background checks and reviews. You can also find babysitters if you want to gift mom a night out. Coobie Bra: These are my favorite bras. They are super comfortable and cute! Some have lace detail and they are perfect for layering. Stedi Pedi: These are awesome for giving yourself a pedicure at home. You simply slide the base under a couch or chair cushion and then you have a steady surface to prop up your feet to easily give yourself a gorgeous pedicure! 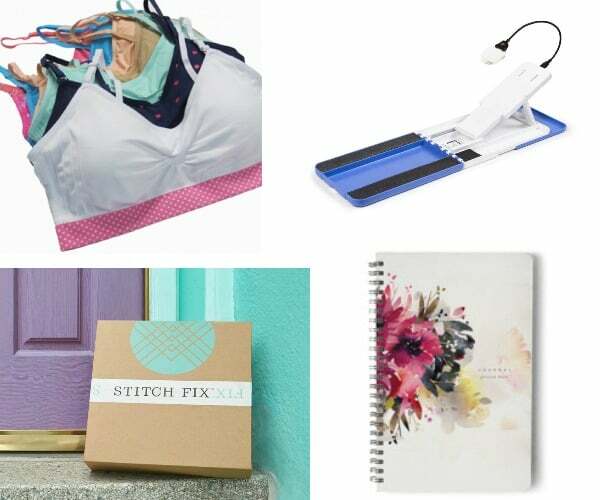 Stitch Fix Subscription: Stitch Fix is a great way to gift gorgeous clothes that you know your mom will love. Stylists choose what your mom will love based on her profile and ships it right to her door. She can keep what she wants and send back the rest. You can purchase a gift card so that she can pay for what she wants to keep. This is great for moms that don’t want to have to drag the kids along shopping. Personalized Day Planner: Get mom a day planner or journal that matches her own personal style. Minted has so many different styles and options to personalize them that you are bound to find one that she will love. Hotter Sandals: I love Hotter shoes because they are stylish and comfortable. I got my mom the Flare Sandals and she absolutely loves them! 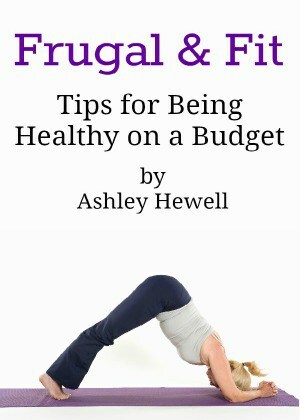 They are perfect for moms who are on their feet a lot or who have back problems. Personalized Pillow: I love this personalized throw pillow, it is perfect for Grandmother’s! You can add a picture and have it say what your kids call their grandma. We had one made for my daughter to give to her Oma. Wine: What mom doesn’t love a good glass of wine at the end of a long day? You can gift her a wine subscription from Winc or just send her a one time gift straight to her door. It can be personalized to her tastes, this is a great way to try new wines. 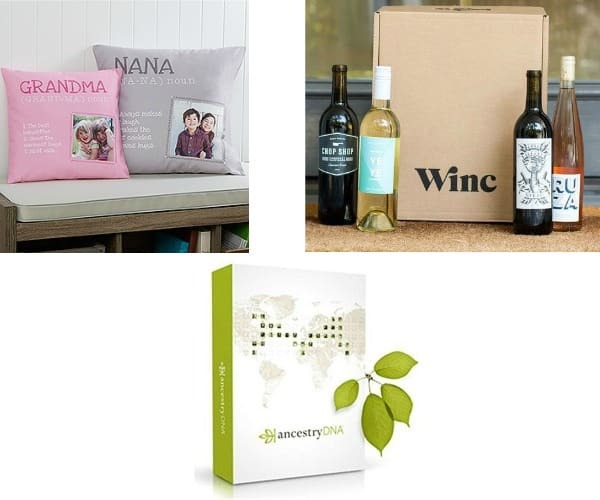 Ancestry DNA: I loved getting this gift for Christmas! It was so interesting to learn the results. We thought that our ancestors were mainly from Ireland but only 17% of my DNA was from Ireland….over 55% was from England! I think it is a really fun gift and I got to meet a few of my 4th cousins online that I never knew existed! Canvas Photo: I love hanging canvas photos in my home. We have several on our walls and they just make great gifts, especially for parents and grandparents. 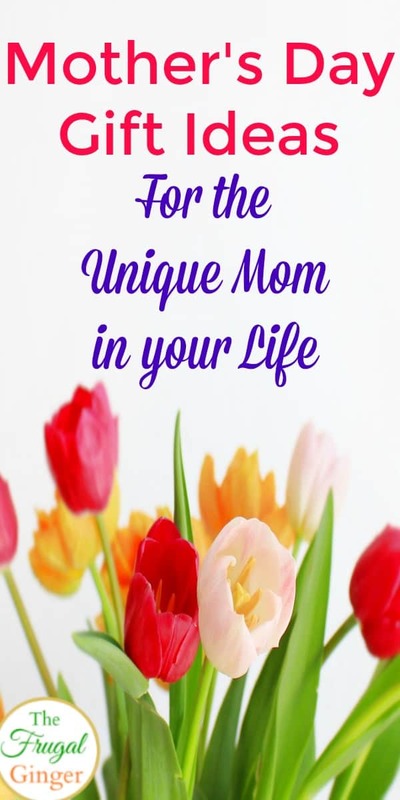 I hope that you have gotten some unique and awesome Mother’s Day gift ideas from this list. It’s always nice to show your appreciation for Mom.